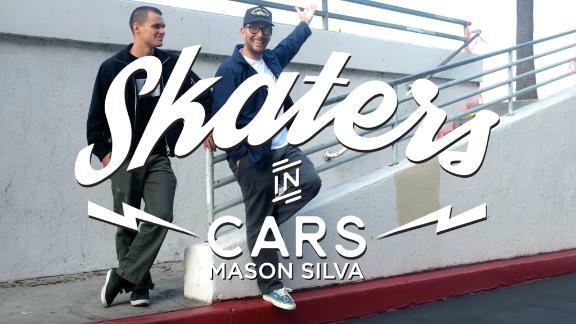 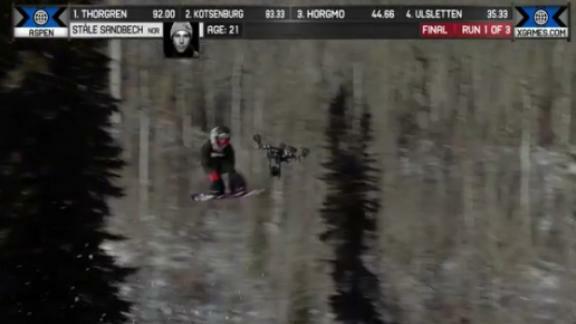 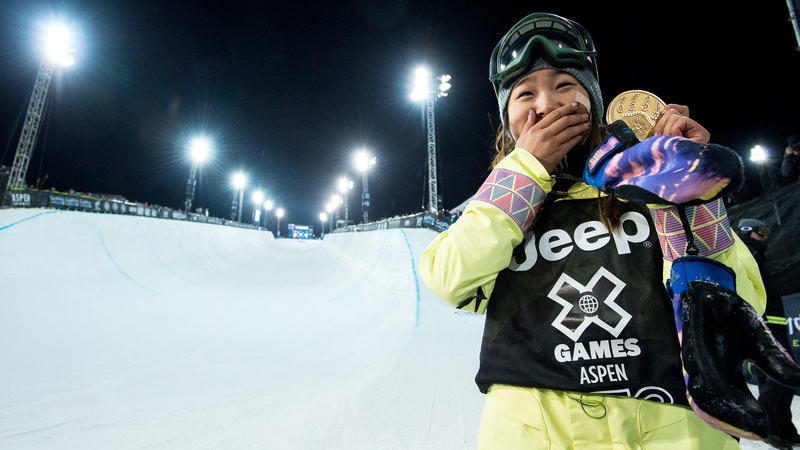 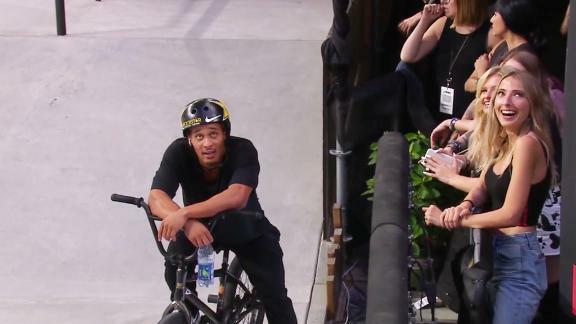 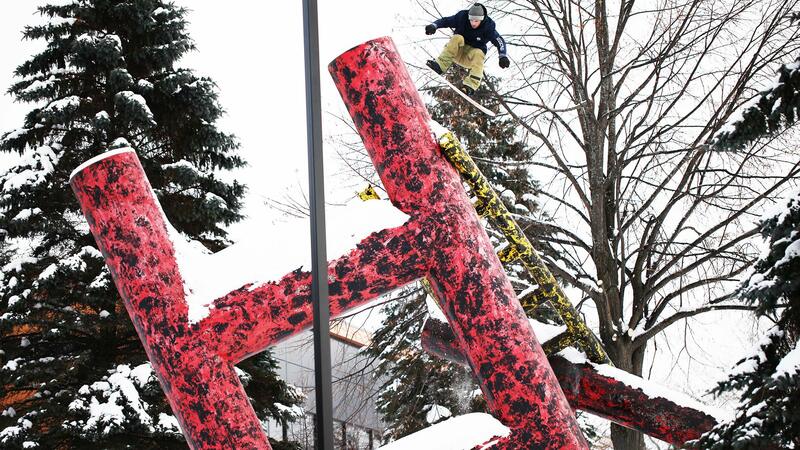 Best sights and sounds of the 2015 winter X Games in Aspen. 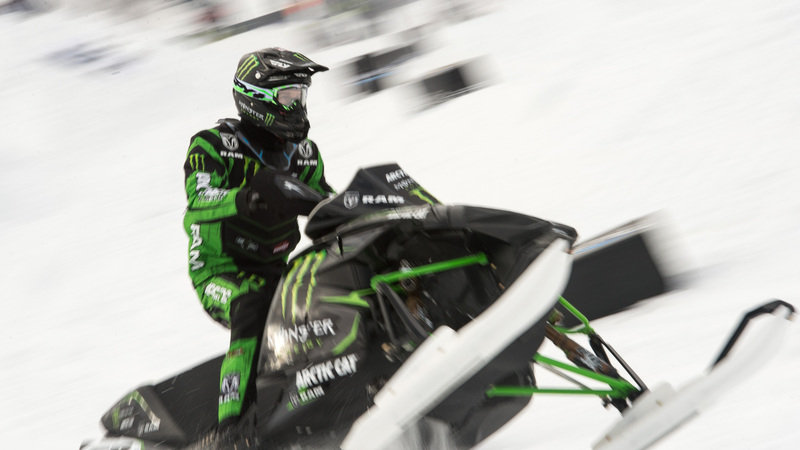 Tucker Hibbert wins the gold medal and nails the eight-peat in the Snowmobile SnoCross final at X Games Aspen 2015. 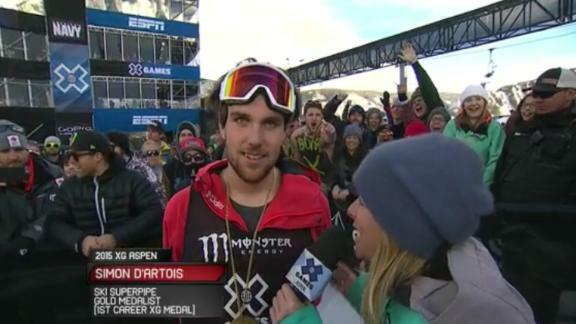 Simon d'Artois wins a gold medal in Men's Ski SuperPipe final at X Games Aspen 2015. 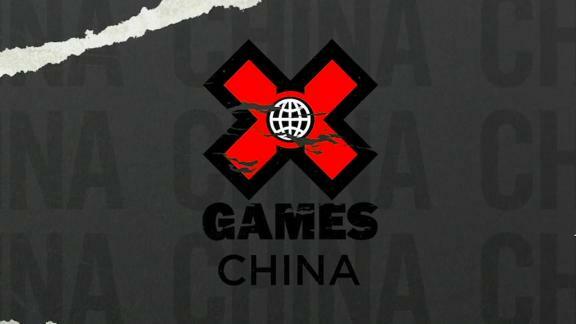 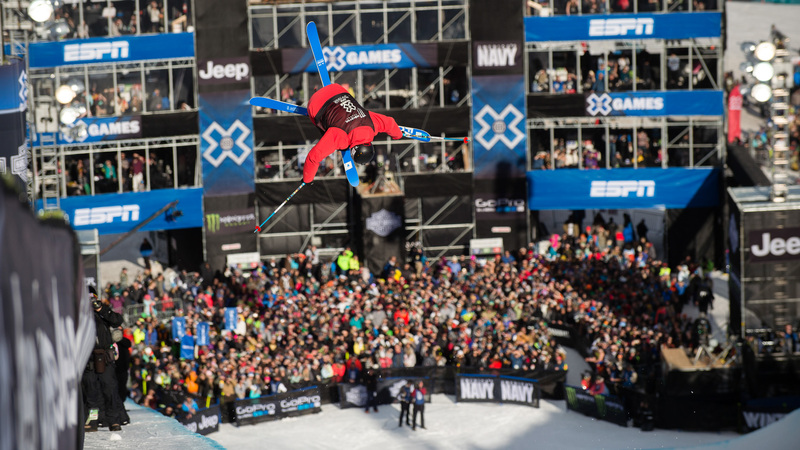 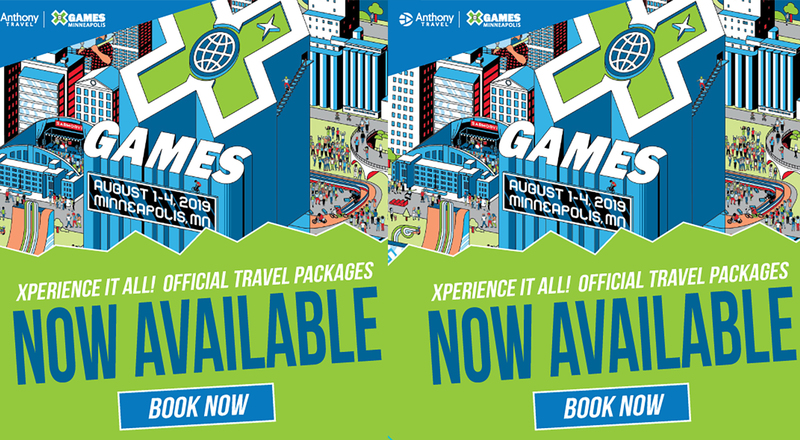 Mark McMorris wins a gold medal in Men's Snowboard Slopestyle at X Games Aspen 2015. 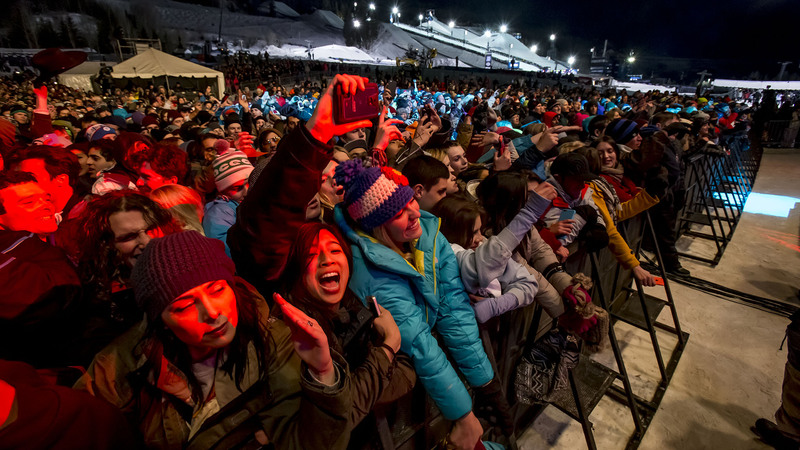 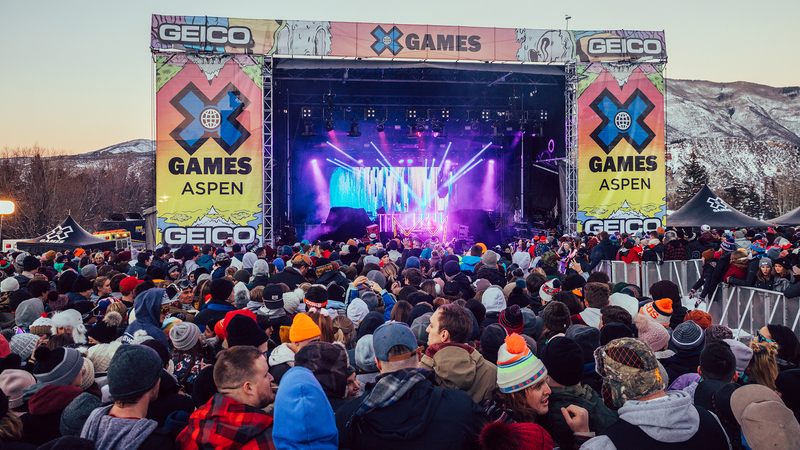 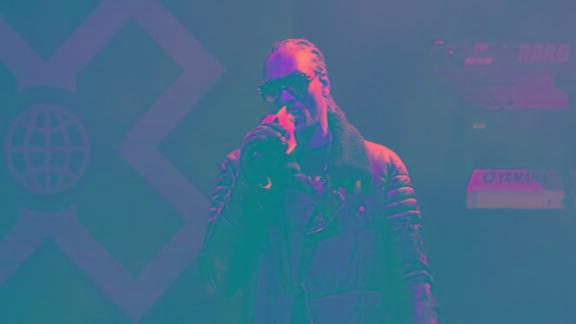 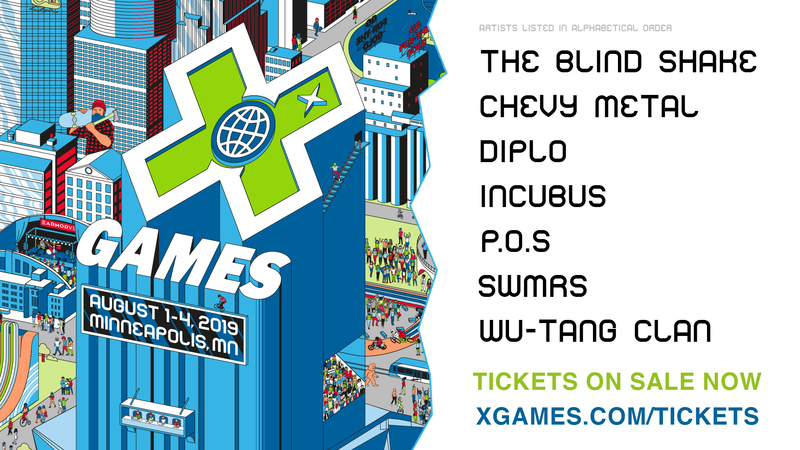 Three days of live music kicked off at X Games Aspen 2015 with veteran rapper Snoop Dogg. 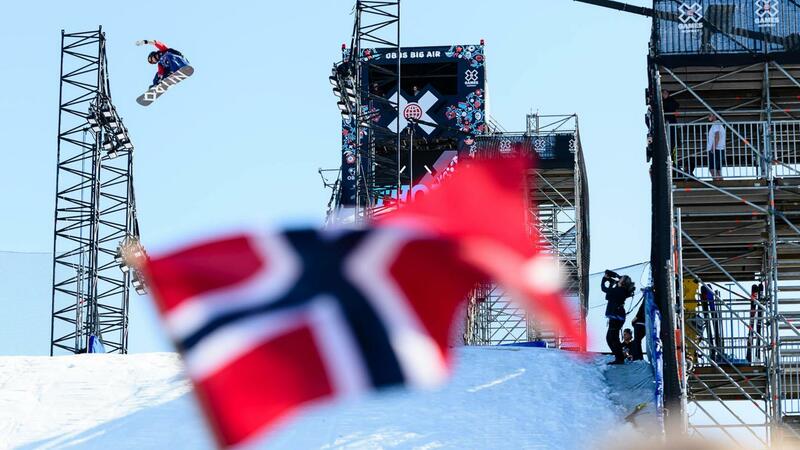 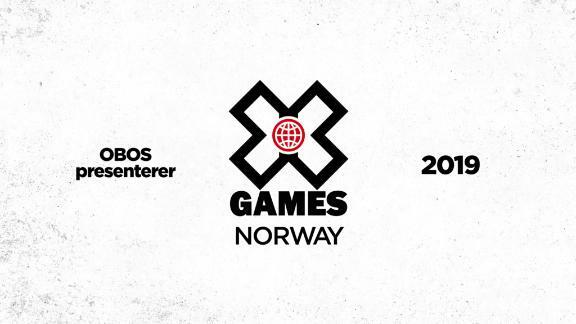 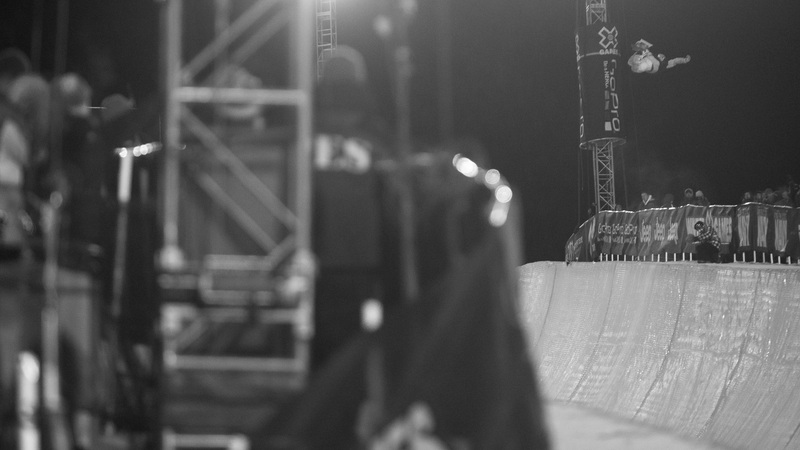 Silje Norendal wins a gold medal in Women's Snowboard Slopestyle at X Games Aspen 2015. 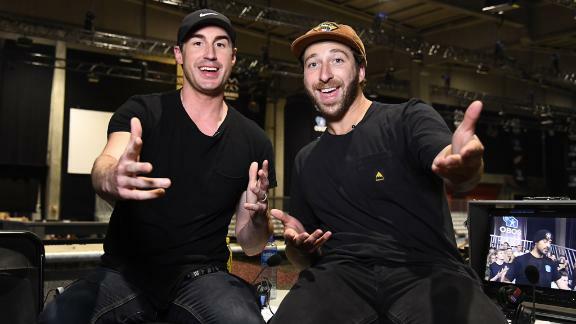 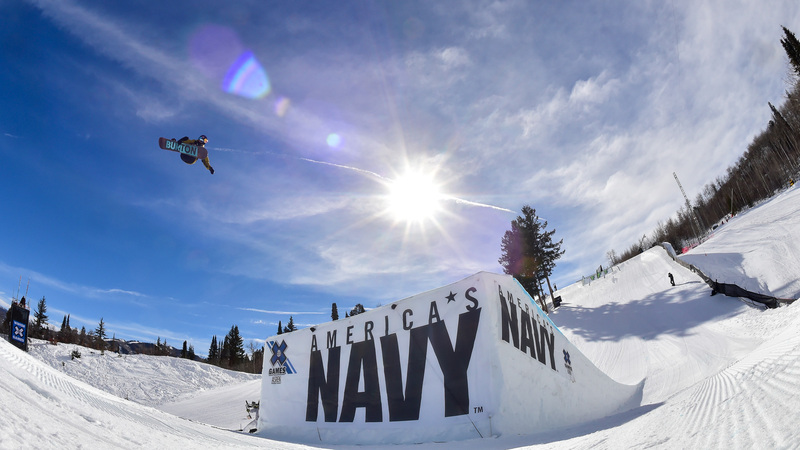 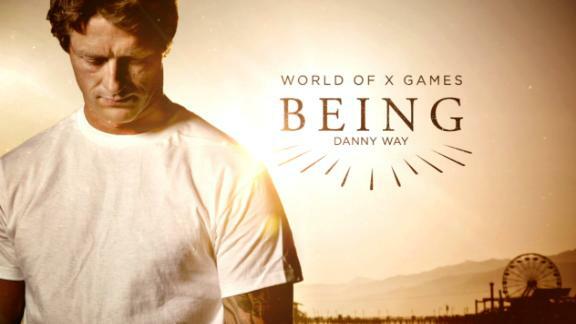 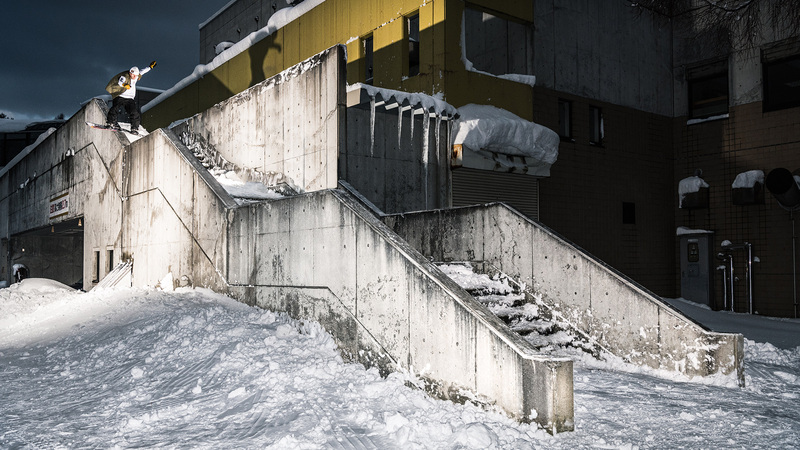 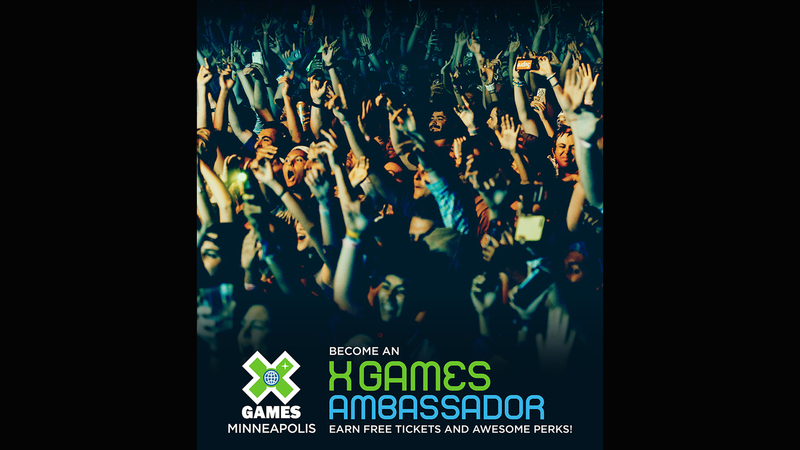 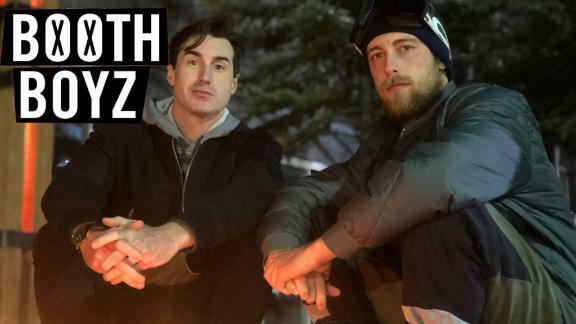 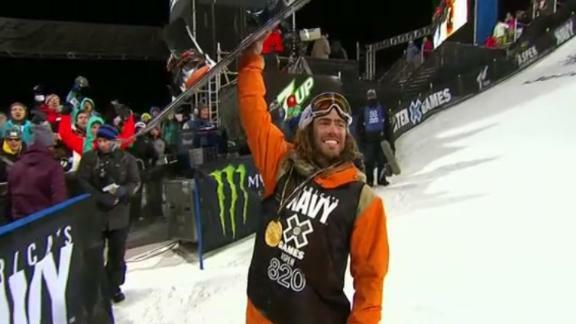 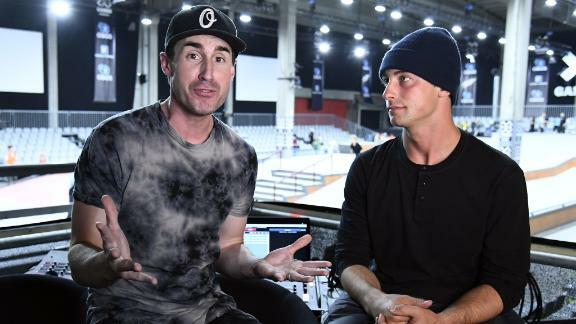 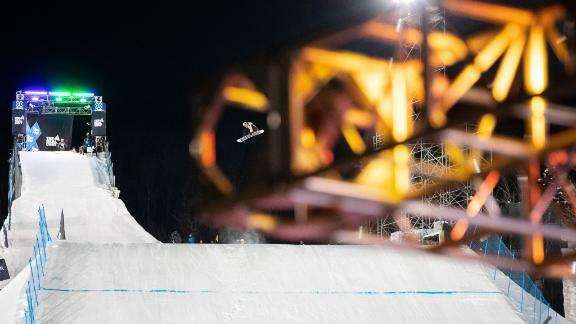 Ståle Sandbech wins a silver medal in Men's Snowboard Slopestyle at X Games Aspen 2015.